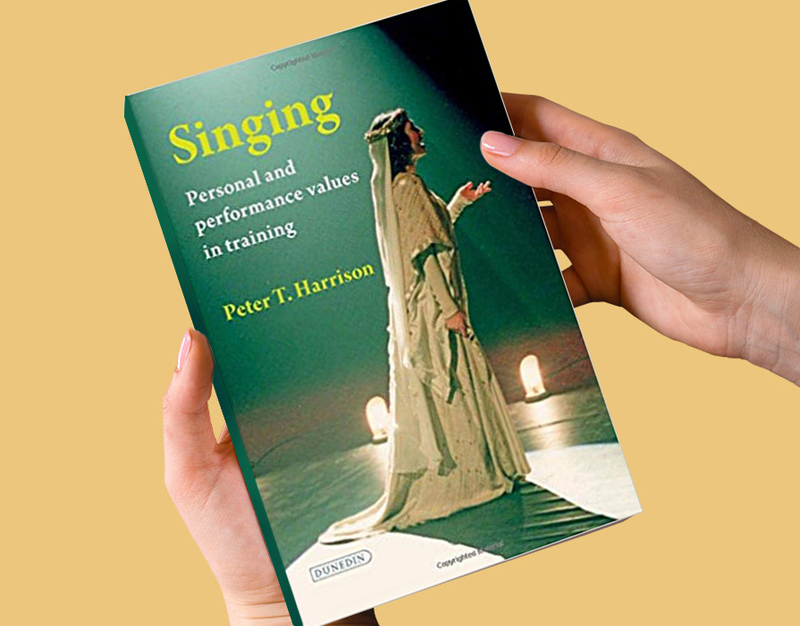 This is a book for all who enjoy singing and who study it, whether they are teachers, aspiring performers, partners in music-making or employers. It is for all those who are concerned with the health of voices and for singers who wish to improve their vocal performance. And it is for anyone who is interested in the integrity and depth of human communication. The singing voice is a natural phenomenon belonging universally to the human species. I begin my book by discussing how this innate instrument of expression is adversely affected by so-called civilising processes and locked into inflexible cultural-linguistic ‘patterns’, which normally prevent it from realising its true singing potential. This discussion provides an invaluable background of causes and effects (physical, psychological and emotional), of diagnostic clues and reference points for the work of vocal reconditioning. For some time now, the holistic principle has been a fundamental consideration both for scientific research and philosophical explorations into how the world works – or might work better. ‘Holistic’ means ‘whole’ – and by extension ‘healthy’. 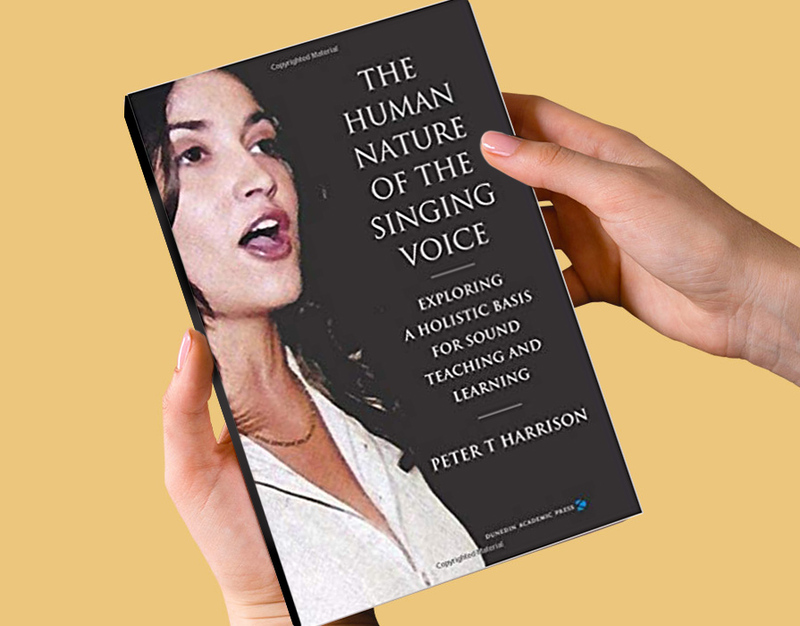 The Human Nature of the Singing Voice, in examining the singer, their voice and their singing from this perspective, aims to help the reader gain a more profound understanding of the nature of what we as teachers and performers and employers are dealing with. My hope in making this exploration is that it will provide teachers of singing with a sound basis upon which to build their individual teaching practice, and provide their students with guidelines for intelligent participation in the process. Obstacles to progress, including egoism and Gurus. Those readers who have got as far as page 226 will discover, in the section headed Losing sight of ‘beautiful singing’, an error concerning dates. Whilst Manuel Garcia invented his laryngoscope in 1854 (two years before the birth of Freud), he was born in 1805. Schoenberg was born in 1874, and broke into atonality in 1908. Freud began his psychological investigations in about 1885 and published his The Interpretation of Dreams in 1900. So, by the last decade of the 19th century and the first of the 20th, in which the Italian verismo style is generally placed, the employment of the laryngoscope for investigation and surgery would of course have been well underway, whilst psychoanalysis and atonality would have been beginning to take root. I am very sorry if readers have been confused by my mistake. Nevertheless, my point – as expressed in the first full sentence at the top of page 227 – holds. I hope for a time when psychology, the study of voice (or perhaps arts-medicine) combined with a singable musical language can raise singing generally to the high plane to which its voice so evidently points. Page 21, paragraph 3 – The weakness of these muscles ….. Page 117, line 6 should read ……… the voice can benefit technically ….. Page 131 – illustration – the letter d might be better placed at the foot of the illustration where the nerve fibres are clearly delineated. in depth yet thoroughly readable, Harrison's book is a fascinating exploration into the human voice. ranges from scientific and academically grounded to deeply personal and heartfelt ...a man who is clearly very knowledgeable about the subject matter. ...the practical, commonsense value of a book suitable for vocalists of all stripes. ... a fascinating, intimate, holistic perspective of singers and the voice, and the art of teaching the same; a courageous step from the purely scientific or academic these writings are of the new generation inspired by a desire to keep with us the wonderful instrument that is the natural voice. This thought provoking book ... I will keep it close to hand as an open dialogue for when I may feel jaded or complacent. I have read many dozens of books on vocal pedagogy and this is the best. Without any gimmicks or trademarked ``method`` he goes deep into how to train a voice with a functional approach. If you are intrigued by the likes of Reid, Stark, Bloem-Hubatka, S. Smith, and O. Brown, you will probably enjoy this book very much. It is more complete and better written than what has come before. Required reading for the singing professional.